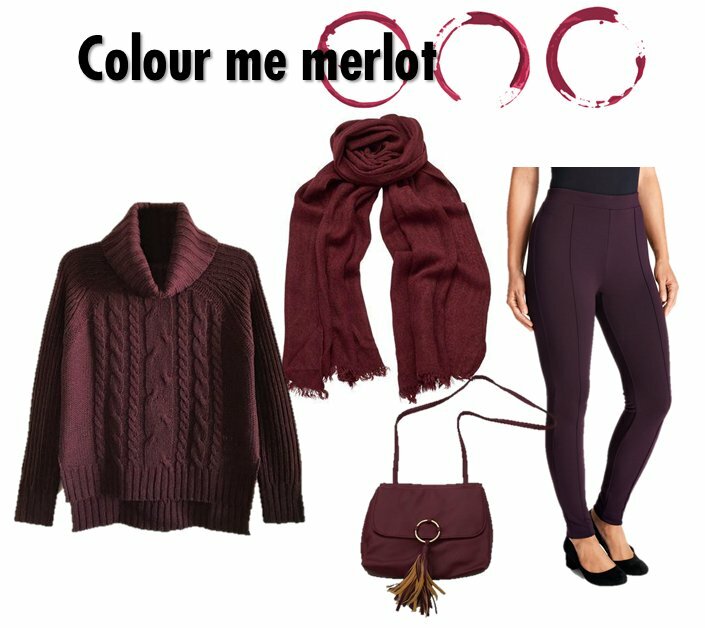 The pieces below by George are all in the rich Merlot colour of the season! Any of these can add a touch of glam to any outfit and for under $25! 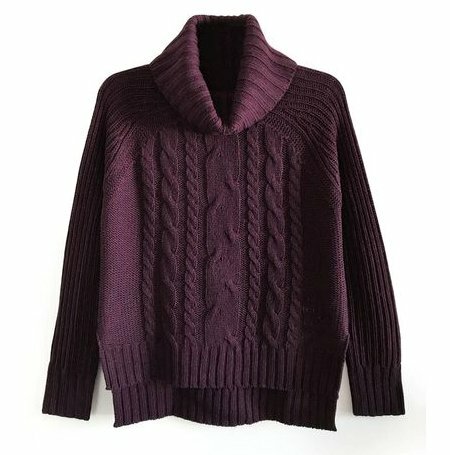 · This classic cable sweater is a fall must-have! The intricate cable detailing on this easy-to-wear fashion body will keep you cozy and in style from your desk to dinner! Also comes in Heathered Grey. 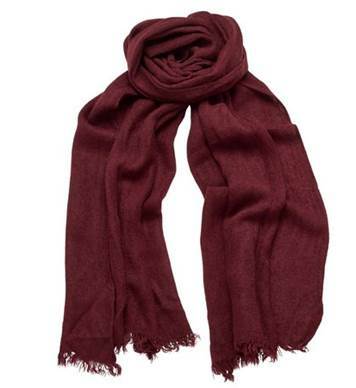 · This stunning scarf will definitely become a staple piece in your wardrobe. A great way to add texture to your look. 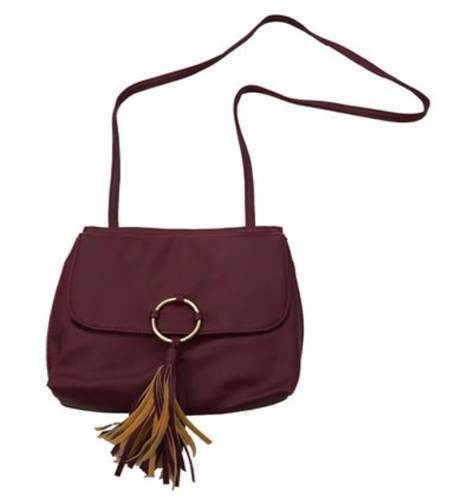 · This cross body bag is compact & stylish. The interior has storage compartments for all your essentials. Also comes in black. 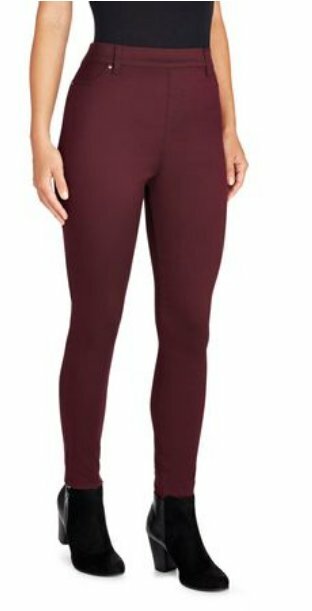 · These jeggings move with your body, so you have the freedom to move naturally and live life to the fullest. They are stretchy, high-waisted and come in sizes XS to XXL. Also come in grey and black.